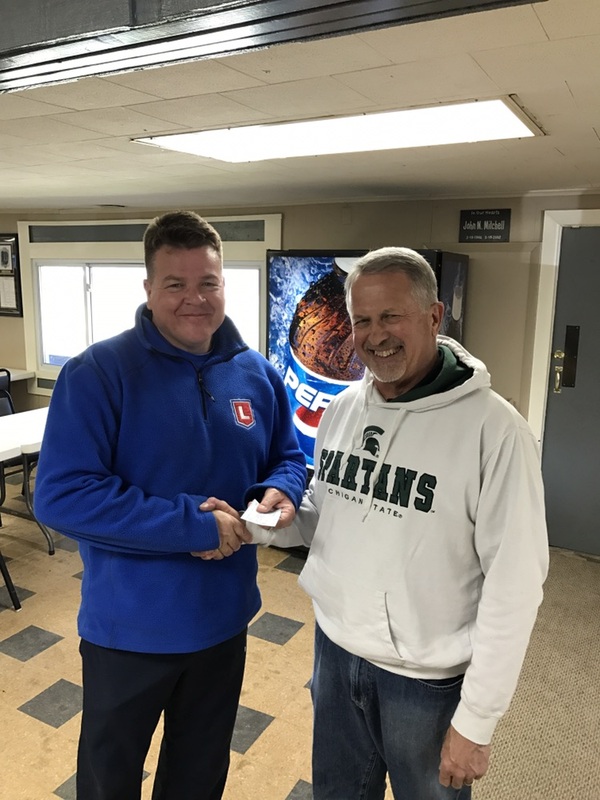 We held the 2017 Snow Country English Match League Shoot-Off at the Jackson Sportsman's Club in Jackson, Michigan on April 1, 2017. Nine of the Ten qualified competitors shot. Once again, Kevin Nevius won the Shoot-off with a score of 1188-81X. He bested Dan Altman, and Ken Potter by three points in establishing his victory.